We arrived home to Half Moon Bay this afternoon, concluding our week in Oregon. The drive was uneventful which I suppose is actually a pretty good thing. Overall, a good trip. I also remain very happy with the decision to buy a half-ton truck versus a three-quarter ton. 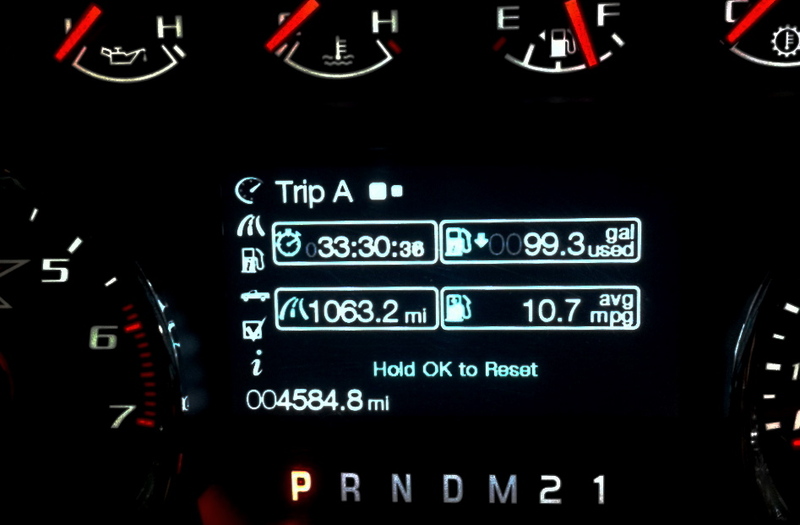 Just over 1k miles this week and the F-150 pulled like a champ. Once we got the Airstream settled, it was time to attend to the necessary errands we all tend to defer to the weekend. Back to normal for us until our next trip.